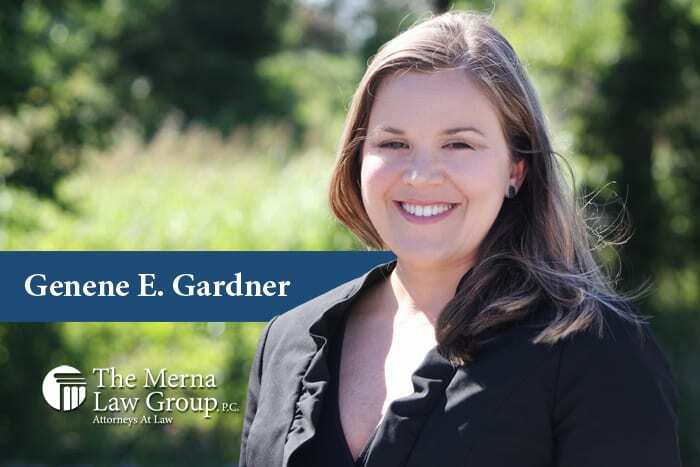 Genene E. Gardner, associate attorney, is a Virginia Beach native. She received her law degree (juris doctorate) from Regent University School of Law. She also received her bachelor degree from Longwood University. Genene is admitted to practice in Virginia and practices in the areas of family law and bankruptcy. Genene is a member of the Virginia State Bar, The Tidewater Bankruptcy Bar Association and The Virginia Beach Bar Association. She was named among the Top Lawyers of 2015 by Coastal Virginia Magazine. In her spare time she enjoys gardening. SCHEDULE AN APPOINTMENT WITH GENENE – CLICK HERE!